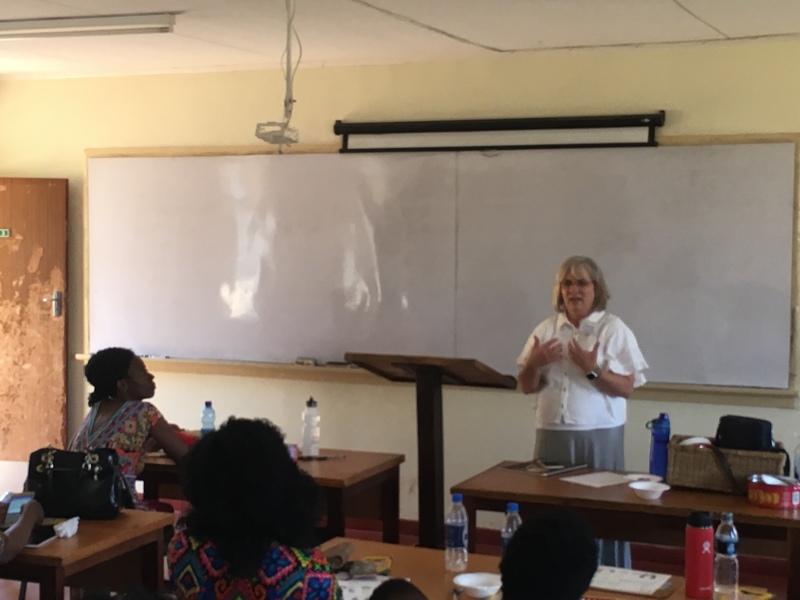 One of the blessings of having the GCC team here was the opportunity to have Shelbi Cullen teach the wives of our current and graduated CAPA students. These wives have seen their husbands stretched and grown over the course of their studies, and they wanted to learn too! So we put on a Marriage and Family conference for them. We had 20 CAPA wives in attendance, and a few missionary wives joined in each session. Shelbi covered an amazing breadth of information as she took the wives through the gospel and the authority of Scripture, and then brought the Word to bear on their daily lives as wives and mothers. Naomi, whose husband finished the MDiv program in April, did a fantastic job translating for Shelbi. 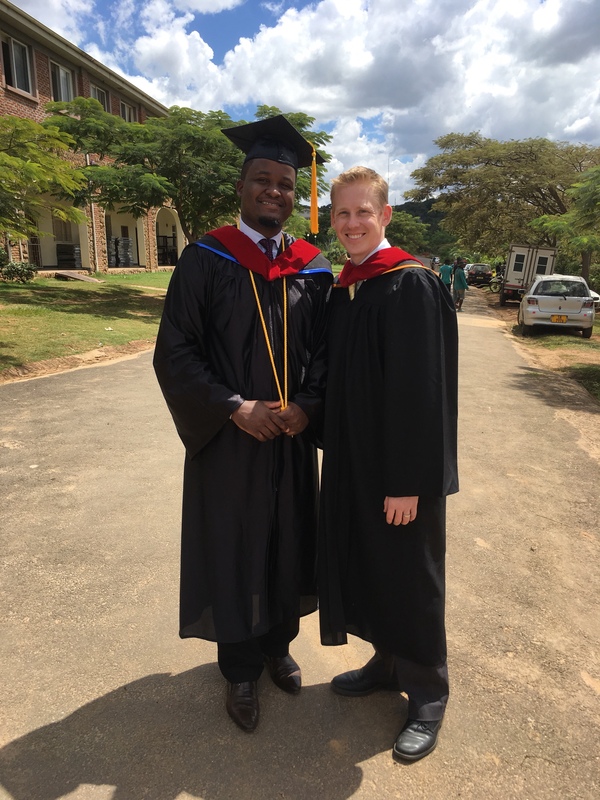 The men at CAPA study in English with all English-speaking professors and classes, but not all of their wives speak English – or at least are not as comfortable in English. 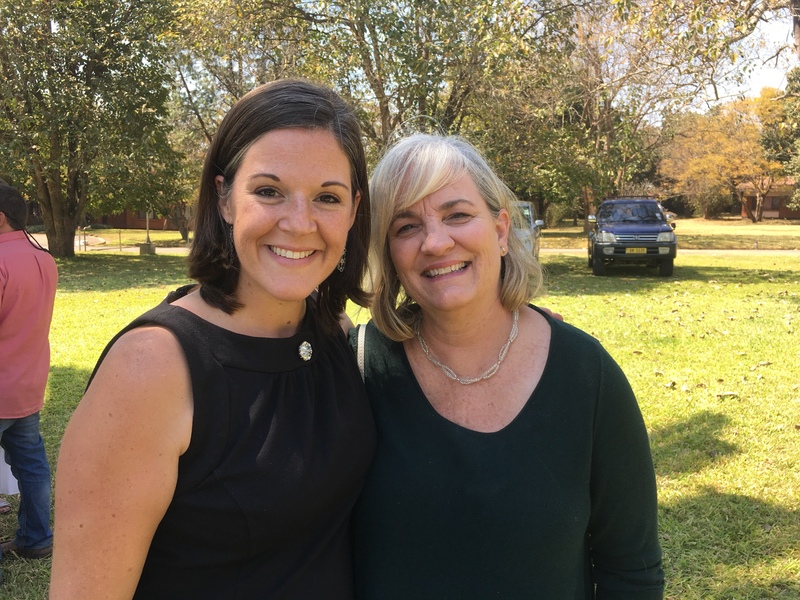 If you’ve never heard how teaching works with translation, listen to the clip below as Shelbi shared part of the gospel and Naomi translated for her. We are thankful for the opportunity to invest in the wives and families of our CAPA students. And as a bonus, we – the missionary wives – were also encouraged and loved on by Shelbi! I am thankful for this good friend. Her wisdom, faithful teaching, and likemindedness encouraged my heart! As a true friend and true sister, Shelbi draws my mind to the greatness and grace of God. I pray that the Lord would let me do the same for the women in my life! 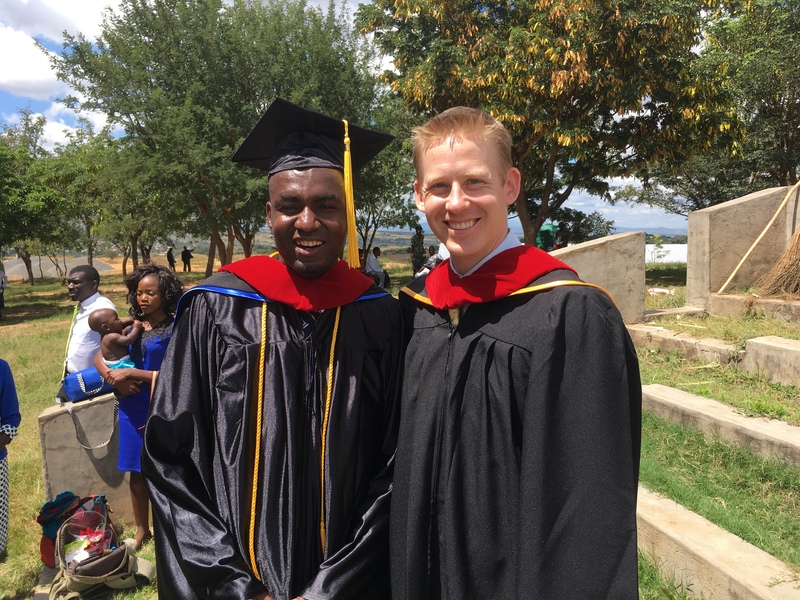 On April 19th, CAPA graduated its first class of Masters of Divinity students. 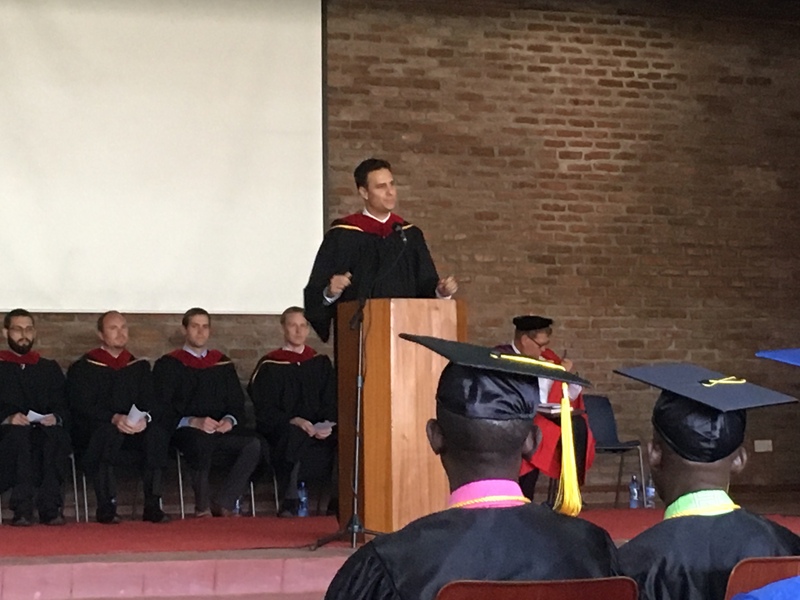 These students had studied hard for 3 years, and it was a joy to cheer for them as they crossed the stage to receive their hoods and officially finish this arduous course. 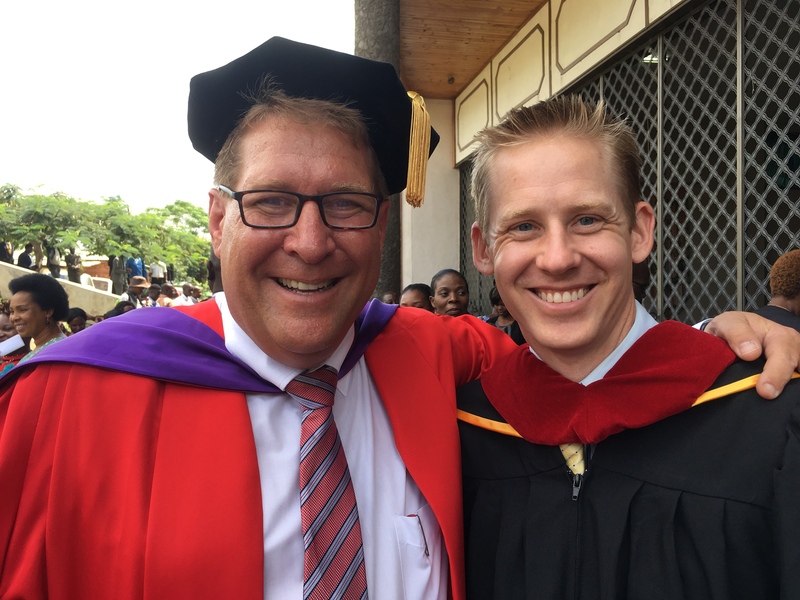 Matt has walked with these men, not just on the finances and IT side of things, but also as a prof, teaching their counseling courses and many discipleship labs and round tables over the years. 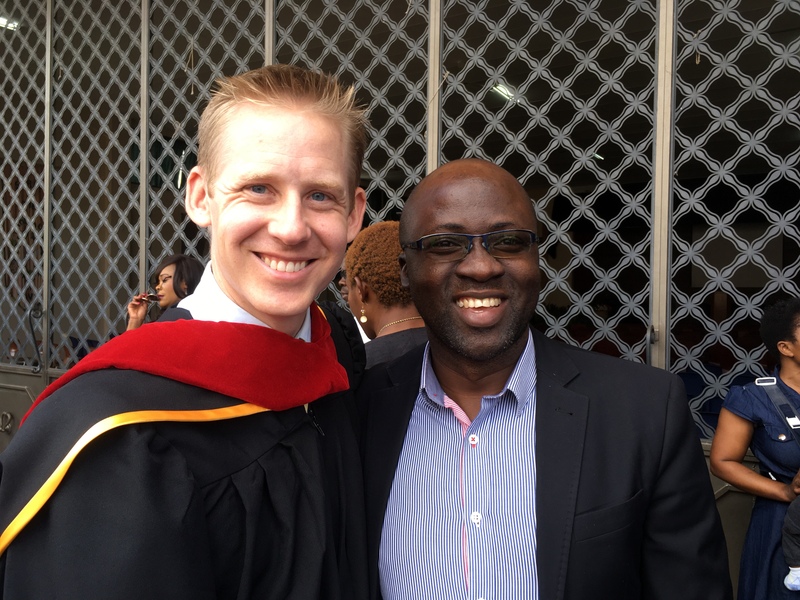 Many of these men are our friends, some we count as very dear friends, so for us this graduation carries with it not only the distinction of being the “first MDiv class,” but also of being a major milestone in the lives of our friends. Years of friendship, discipleship, and growth are represented by these few pictures of men in black robes. 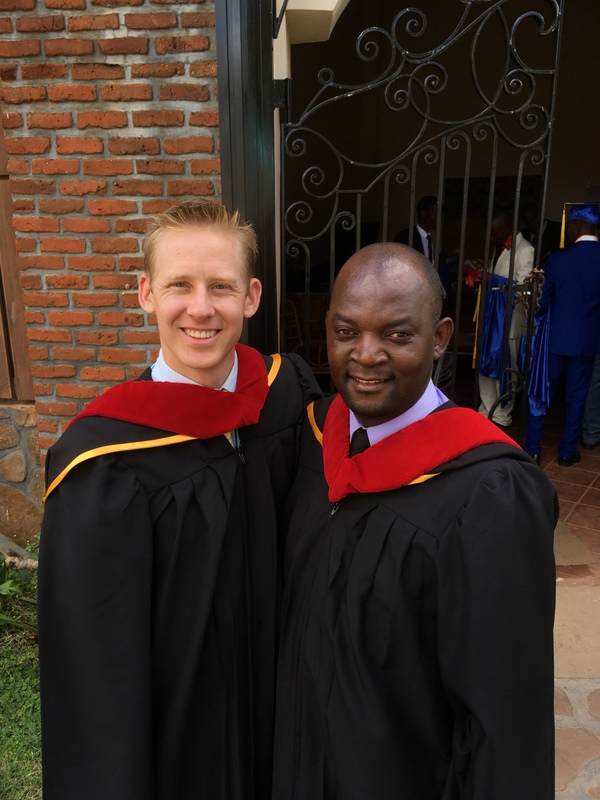 Years of partnership, preparation, and desire to see men trained to study, apply, and preach God’s word. Please pray for these men as they pastor churches in and around Lilongwe, that they would remain faithful to the accurate handling of God’s Word. Pray also for the next classes as they rise through the ranks. Thank the Lord with us for his good work! 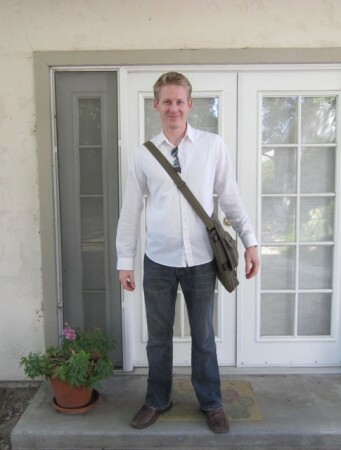 Today is Matt’s first day of school… in a long time. He kindly submitted to having his picture taken to commemorate this event.